Do you know the risks involved with signing a commercial lease? A commercial lease enables a company to rent a property for the sole purpose of conducting business from it. Unlike a residential lease, the period in which you rent the property can last over three years before the lease is renewed. Before you sign a commercial lease, it's important you know all the potential risks involved. 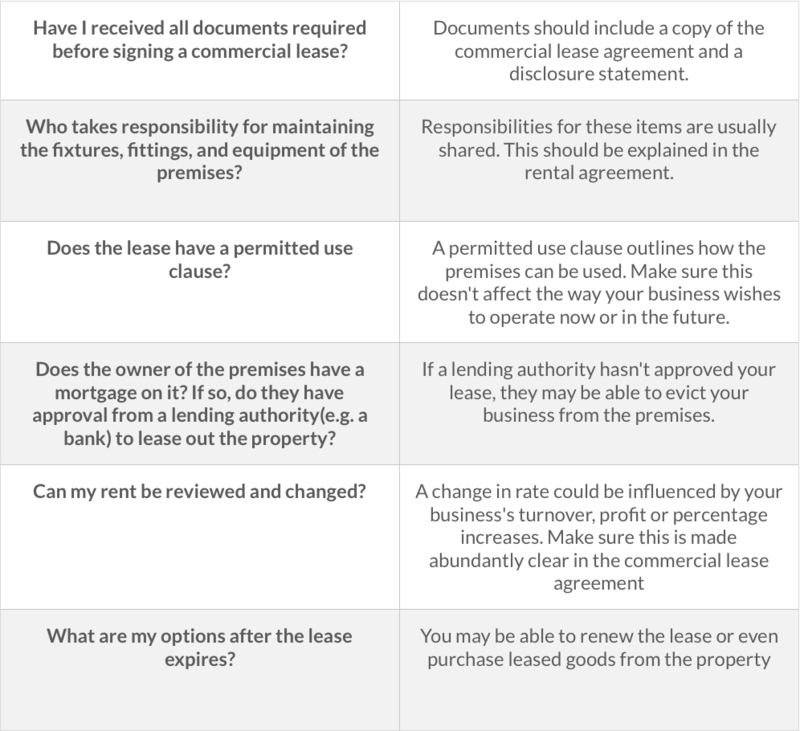 From permitted uses to town planning, there are many factors that can affect your lease. It can be a devastating financial blow to your business if your new premises can't be used for what you originally envisioned it for. Found the perfect property for your business? Contact Conveyancing.com for legal advice on signing the commercial lease. It's crucial to get an estimate of how much the running costs will be for a commercial premises before you move in. Some running costs can be referred to as 'outgoings'. 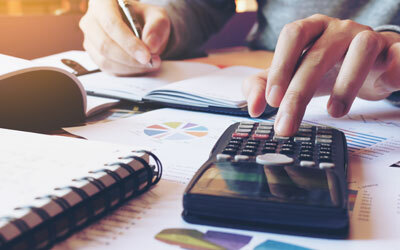 Knowing what these costs are can help you establish a budget for your business. By law, a landlord must provide a disclosure statement that outlines an estimate of the outgoings before you sign a rental agreement. These outgoings can include council rates and owner's corporation fees. The outgoings must be detailed in an audited statement which includes accounting periods. After signing a lease, it's a requirement that your landlord provides a statement of outgoings. You should receive this statement no later than three months after the end of every accounting period. Do not sign a commercial lease without looking at the statement of outgoings. One look at the cost of outgoings could make you think twice before signing on the dotted line. Getting your commercial lease reviewed by a professional can be a safeguard against financial loses. A conveyancing lawyer can thoroughly review your commercial lease agreements and identify any potential legal issues. It's vital you approach them before signing a commercial lease. One feature of the property could be a mechanical service such as a lift or escalator. It should be clear in the rental agreement exactly who is financially and logistically responsible for maintaining them. The property may require fit-outs or renovations to accommodate the way your business will operate. 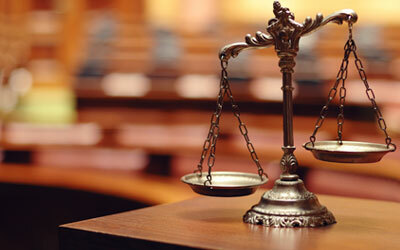 A legal professional can also review any approvals and permissions for this. The local council may have laws and restrictions in place that could prevent you from making any changes. In a worst-case scenario, you may not able to use the property the way you wanted to after signing the lease. A financial advisor can provide you with a great financial insight on the property you wish to rent. They can review your budget and ascertain whether or not your business can afford the property you have in mind. A good financial advisor can check if the costs of your lease can be deducted in any way during tax time. 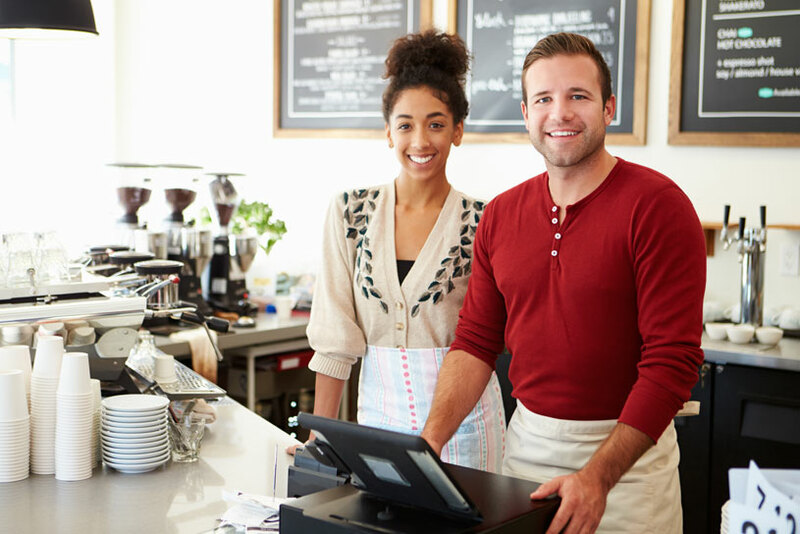 Lease agreements may require your business to purchase leased goods and equipment. In this case, it could prevent your business from claiming rent as a deduction. Financial advisors can help you identify potential financial pitfalls before they happen. 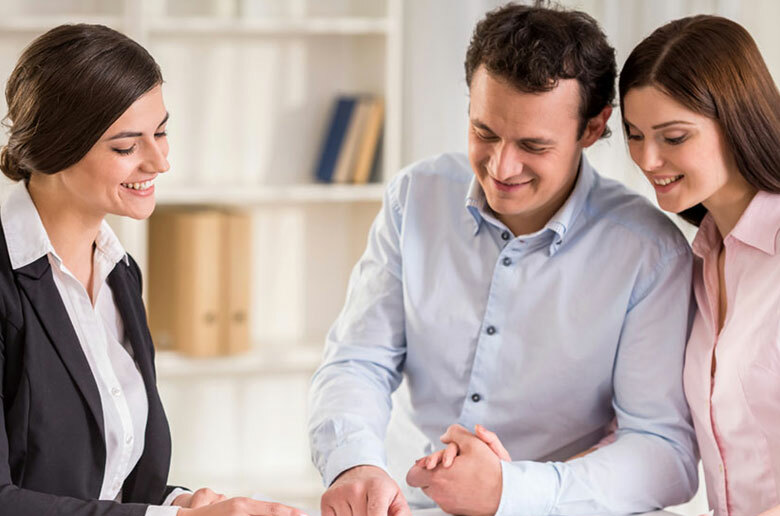 So don't hesitate to enlist the services of an advisor before you sign any lease agreements. Signing a commercial lease is a big step towards giving your business a new home. Put the needs of your business first and make sure the property is a great fit both logistically and financially. So before you sign a Commercial Lease, make sure you review every aspect of it. Professional advice will always be a great form of support for you. Ready to sign a commercial lease? Ask a lawyer from Conveyancing.com to review the legalities of it first.